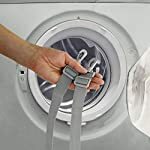 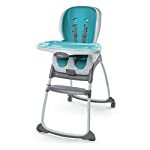 Amazon.co.uk Price: £89.99 £62.80 (as of 23/04/2019 22:13 PST- Details)	& FREE Shipping. 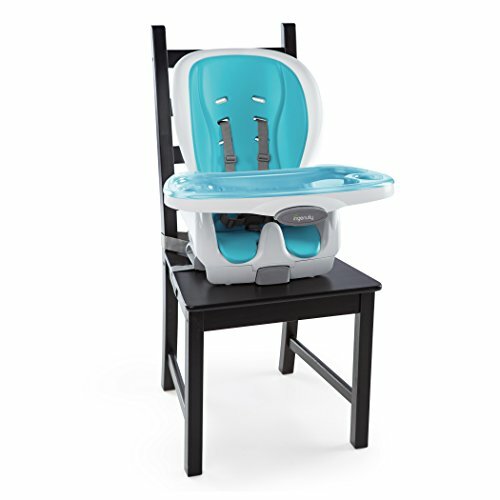 The Ingenuity Smart Clean Chair Mate will last up to five years, choice of seating options, removable tray that’s easy to clean. 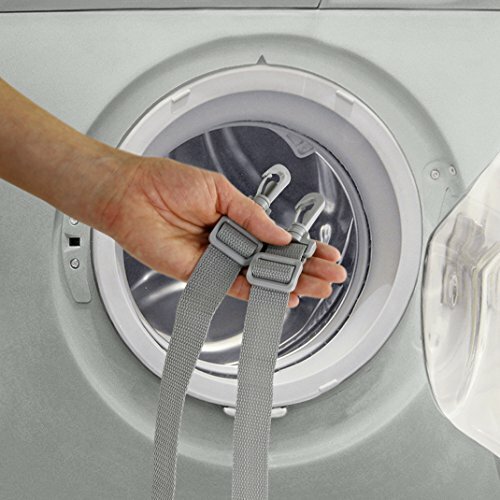 There are castors on the back legs of the chair frame to help you move it around the kitchen if needed. 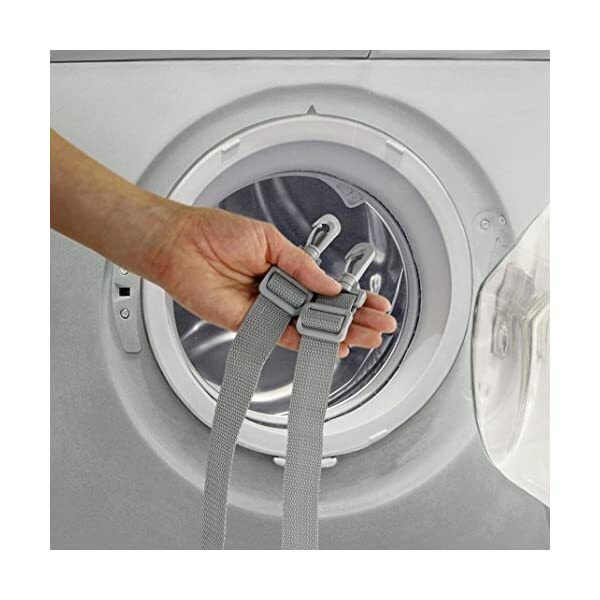 The footrest is fixed in one position but it can be removed as it is detachable. 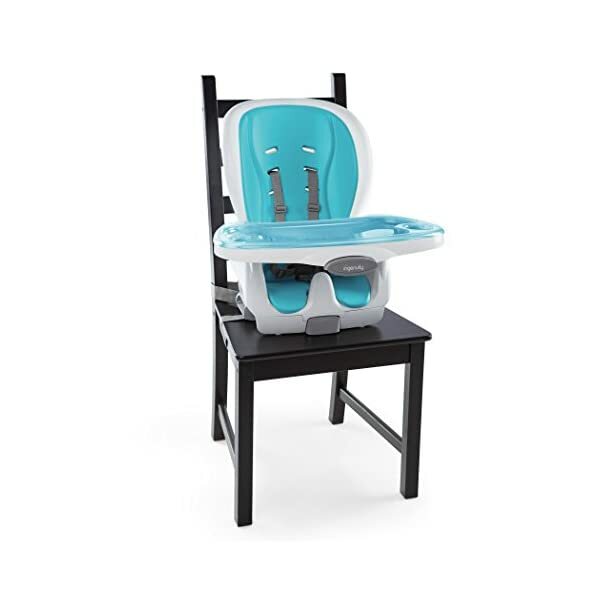 The Smart Clean Chair Mate is a combination high chair from Ingenuity. 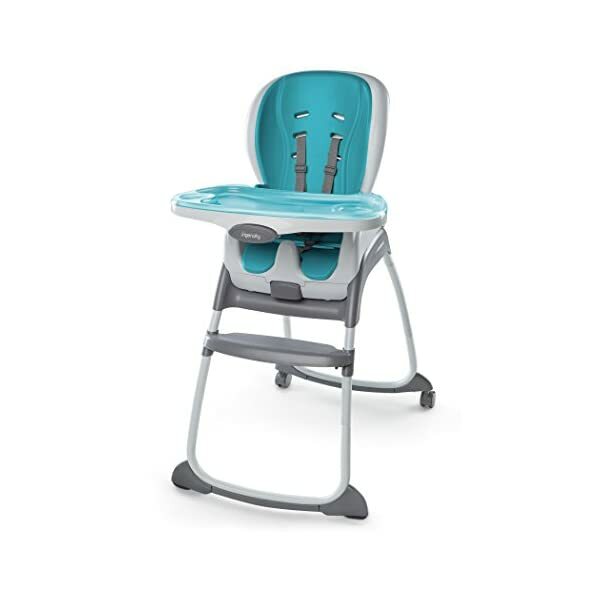 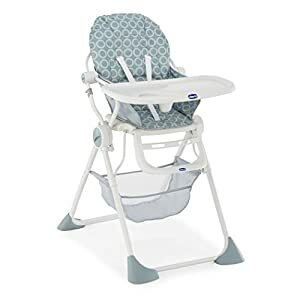 It can start as a standard high chair, with a removable tray and reclining seat back. 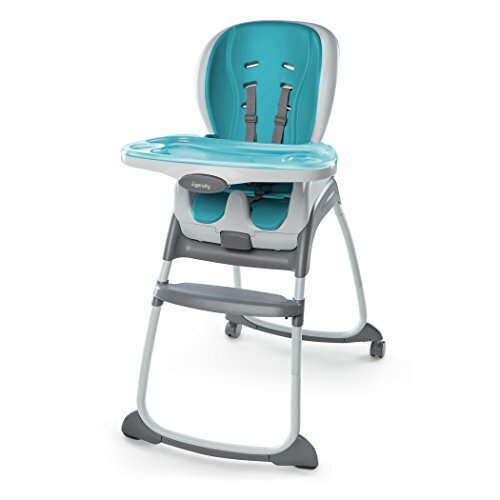 The seat part on the Smart Clean Chair Mate can be removed from the frame and fixed on top of a standard chair, to act as a booster seat. 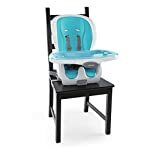 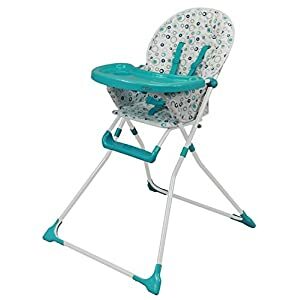 Finally, the high chair frame can be used as a toddler seat, complete with the harness for squirmy toddlers. 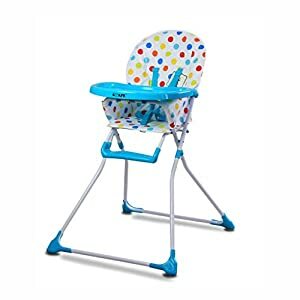 On the Ingenuity Smart Clean Chair Mate, parents have got a choice of seating options as it goes from a high chair to a booster seat to a regular toddler seat. 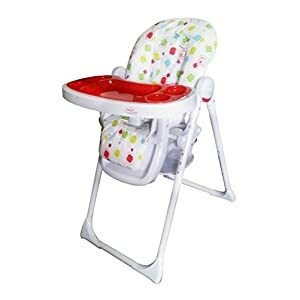 It can be also used by children from six months to five years.